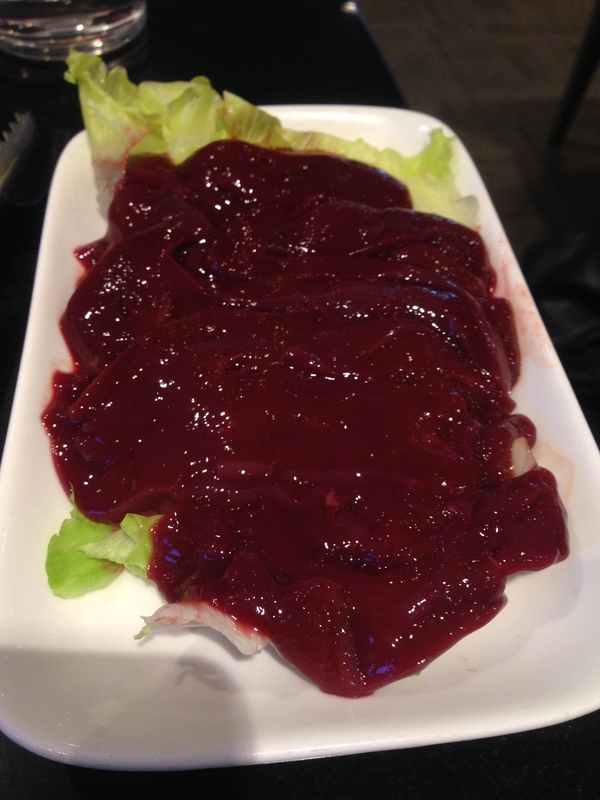 1 Nov 2014 – Dinner is no longer enjoyable because mama needs to eat pig liver to boost blood level. The experience was horrific but mama has no choice at all. And of cause papa needs to share every good moment like this. He finished 2 bowl of chili sauce for 3/4 plates of pig liver Lol. 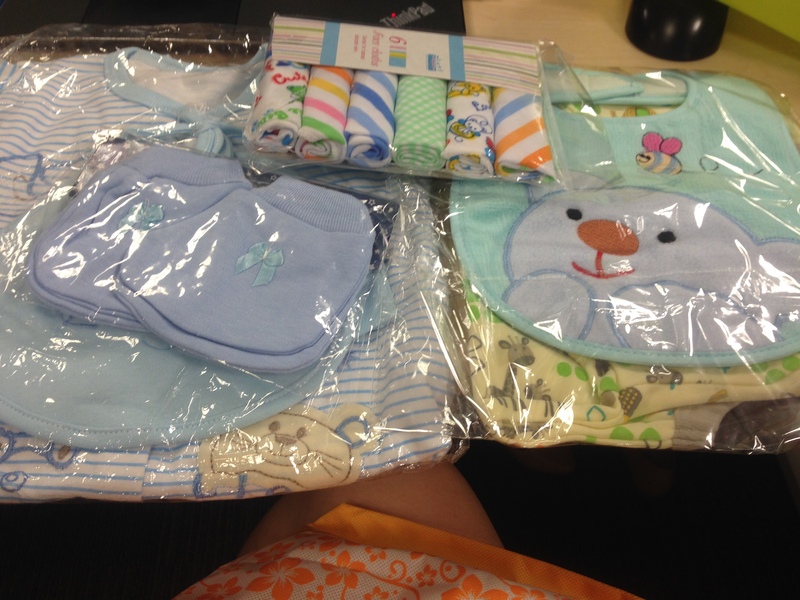 6 Nov 2014 – BB today you received gifts from your mama’s colleague (second gift so far). Be bless and thankful to have people love you even before you are born. Can’t wait to dress you up with the yellow onesie! 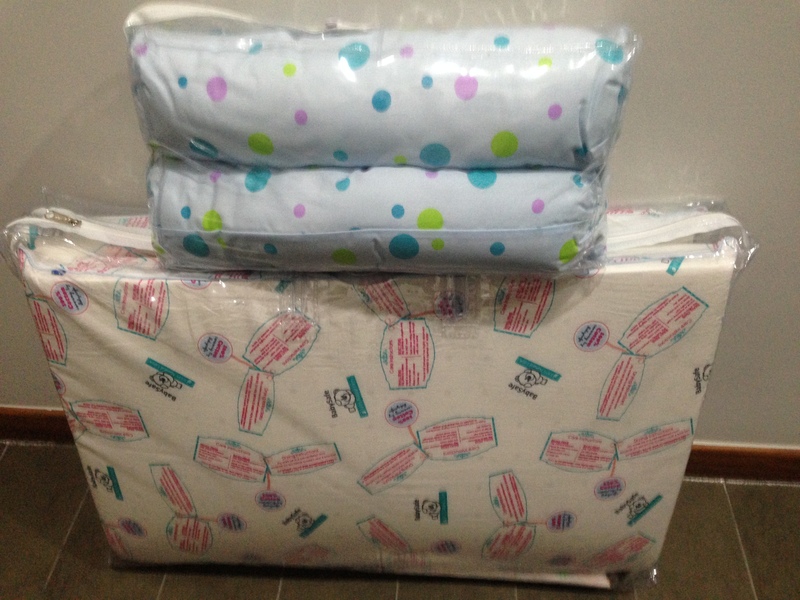 9 Nov 2014 – Finally we got you a mattress (which fits your playpen) and extra pillow and bolsters. Your papa just can’t stop buying stuff for you. Enough is never enough! 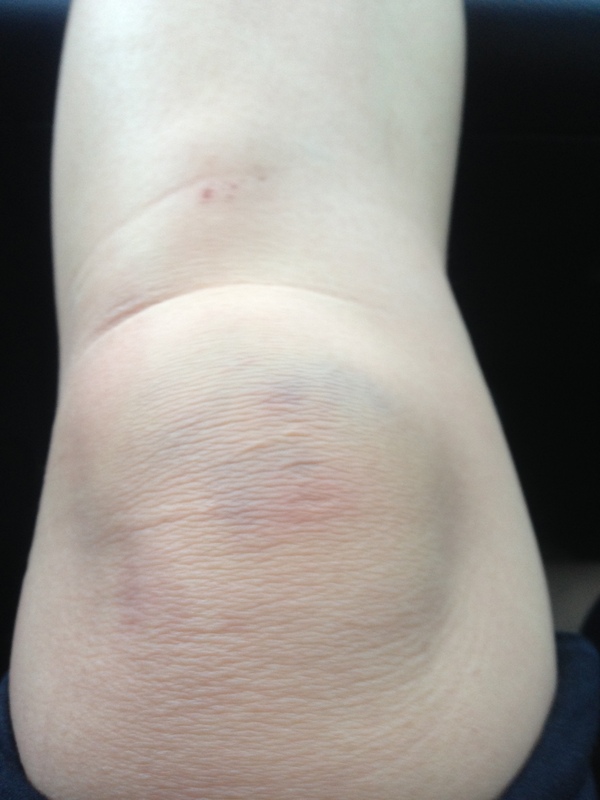 23 Nov 2014 – Today mama had a slipped and mama immediate action was to protect you (so I use my leg and hand to block). 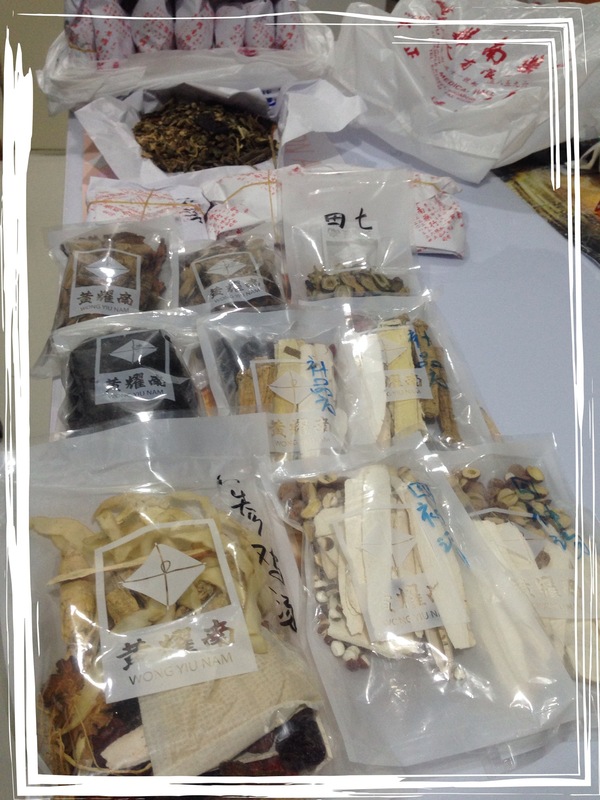 25 Nov 2014 – Your papa bought so much Chinese herbs for mama’s confinement. Though mama is not a traditional lady but how to reject so much love and effort from papa? Papa also bought the best dang gui. 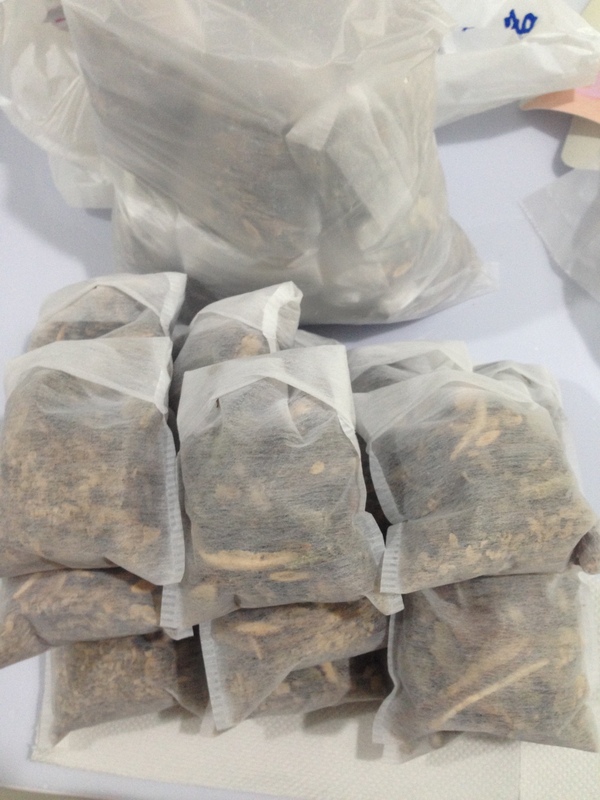 In return, mama also shows some effort by packing these herbs into small disposal bags so that is easier to boil. (it took me 2 hrs wtf). 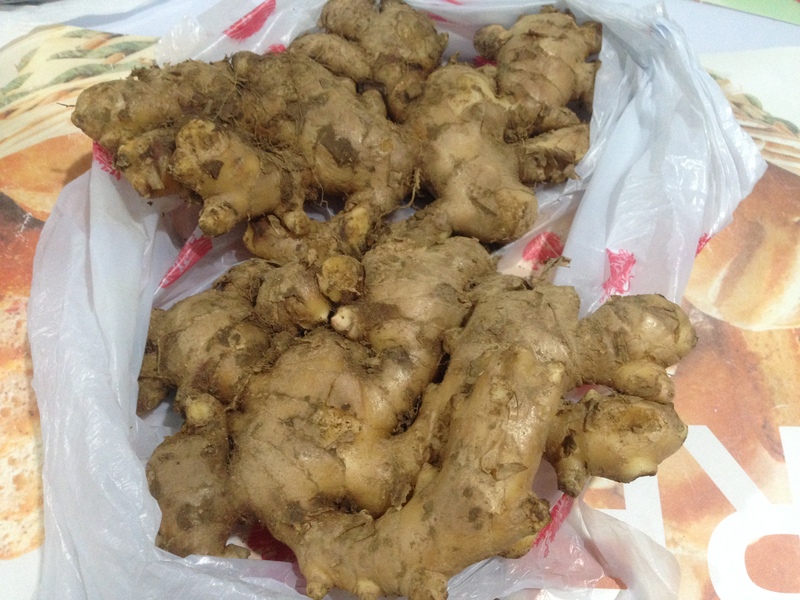 Your papa bought 1kg of Bentong ginger for RM35 wtf (I heard this is the best ginger for confinement). My jaw drop! 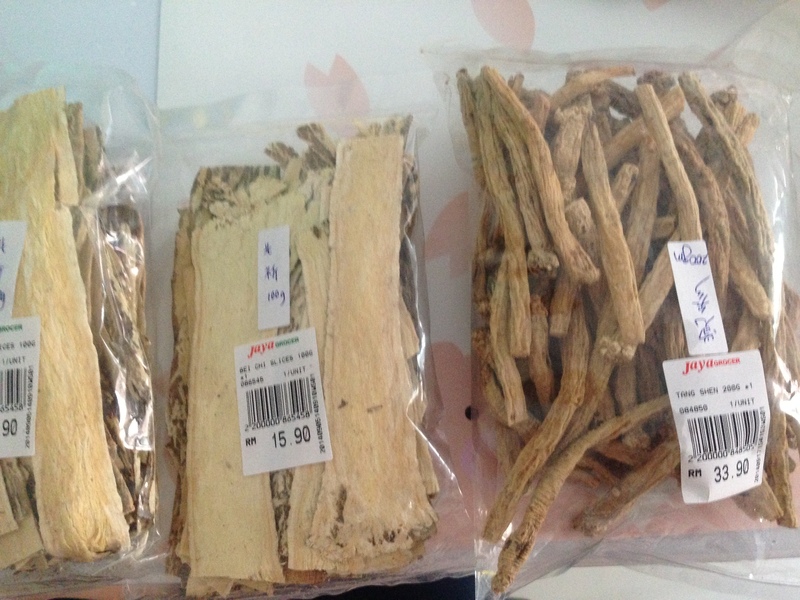 Then I remember Popo also bought some herbs. Herbs overload! Mama is so lucky to have so much love and care from so many people. 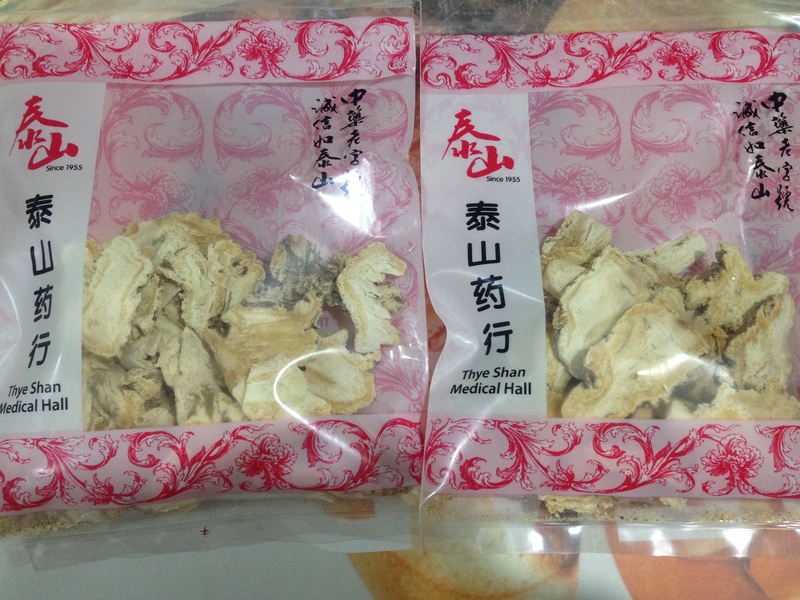 26 Nov 2014 – Gynae visit again. Taken the prescribed iron pill but still no improvement on blood level so doctor increase dosage. How desperately I needed blood? Look at the colour tone is self-explanatory. 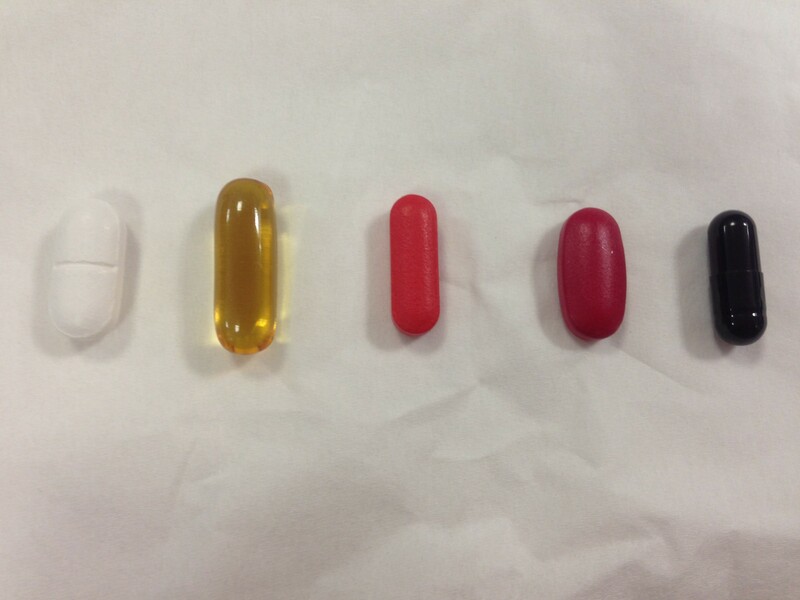 From 4 to 5 pills everyday. Hopefully I don’t get kidney stone.